iPAG was formed in 2008 by a group of people who are either pump users, prospective pump users, or parents of children with Type 1 diabetes. We work closely with INPUT, JDRF and CWD UK. Scotland has the third highest incidence of type 1 diabetes in the world yet we have very low pump usage in comparison to other counties in the developed world. Our aim is to raise awareness of the benefits of insulin pump therapy and new technology and campaign for improved and equal access no matter where you live. We started out in a similar situation to INPUT when John founded the group in 1998. 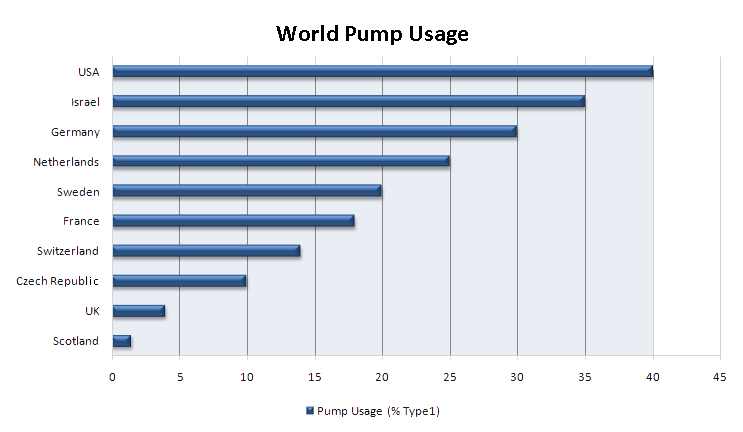 Through a lot of hard work INPUT has seen pump usage increase in England over the years and we hope Scotland will follow suit. We were an instrumental part in a campaign that lead to 3 year plan of Government funding for pumps in Scotland, however, now that this plan has finished some areas are continuing to grow and have good forward planning, but most do not. All of our members found an improvement in their diabetes control once they started pumping and the use of Continuos Glucose Monitoring (CGM) aided further improvements in management, quality of life, health and well-being. Improved diabetes control reduces the likelihood of future diabetic complications1 and we therefore feel anyone who is willing to test regularly and is motivated to use a pump should have one. We all live with Type 1 Diabetes in our lives, either ourselves or a close family member, so we are experts in living with the condition. 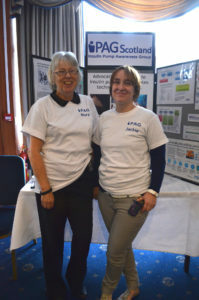 If you would like to speak to us for more of an insight about pumps or Type 1 please contact us or join us on Facebook.